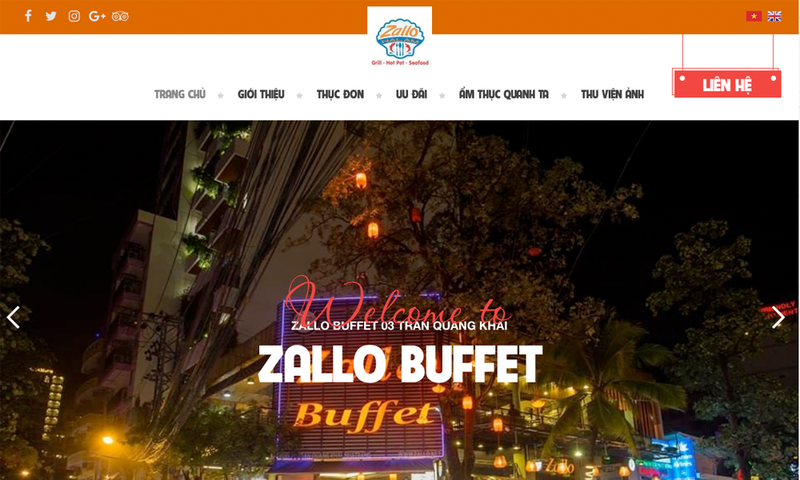 Zallo Buffet is a great place when you visit Nha Trang city. 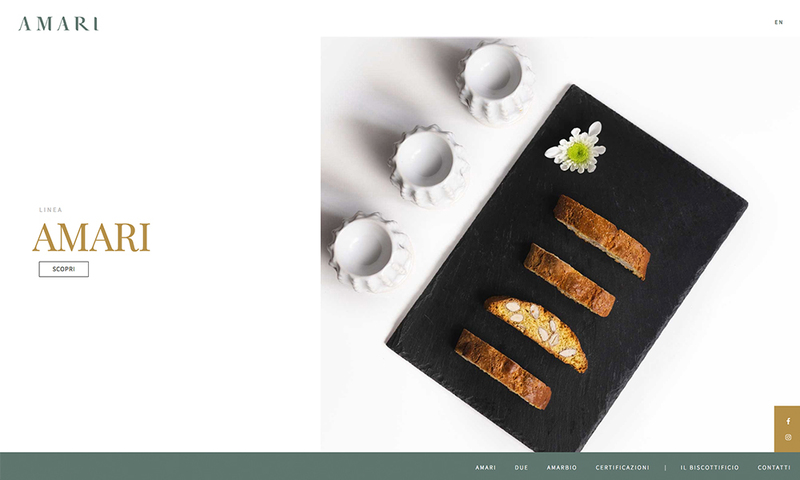 Come with us to take a rest after workday, listen to romantic songs and enjoy a happy dinner with your friends. Your satisfaction is honored to serve.